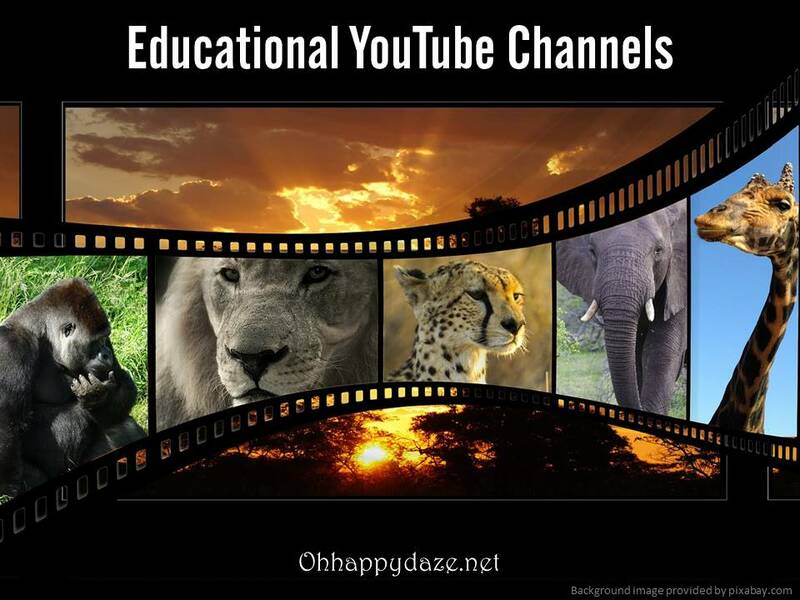 Here are some of my favorite teaching channels from YouTube!! Enjoy!! Keep checking back!! I add them when I find them! Check out the playlists for past courses in World History, Biology, Literature, Ecology, Chemistry, Psychology, and US History. Math Antics was started to provide quality math instruction to a wide audience via the Internet. The goal is to help students of all ages gain a better understanding of math and to see why math works the way it does. Check out http://www.mathantics.com/ for more lessons! engVid.com provides free English lesson videos to students around the world. If you are an English student or teacher, our free site will help you. Check out http://www.engvid.com/ for more lessons! Every life has a story. Biography.com captures the most gripping, surprising and fascinating stories about famous people. The last fateful day. The decision that changed everything. The moment of cheating death. The biggest break. The defining opportunity. The most shattering failure. The unexpected connection. With over 7,000 biographies and daily features that highlight newsworthy, compelling and surprising points-of-view, we are the digital source for true stories about people that matter.